-Vivian and Stefan secretly discuss their plans for DiMera. -Gabi questions Eli when she finds Lani’s earring in his room. -Chad continues his quest to find the dirt necessary to bury his brother. -Vivian questions Stefan about his feelings for Abigail. -Stefan gets under Abigail’s skin. -Stefan is appalled when Vivian suggests they resort to extreme measures. Far too much propping of Stefan. Its like Ron Carlivati cares more about his old ABC cast than the Days cast of characters and for that I am rather fed up. There was a time when soaps took the time to build a character now they just prop them to death and ignore the rest. Frankly it turns me off rather than on. 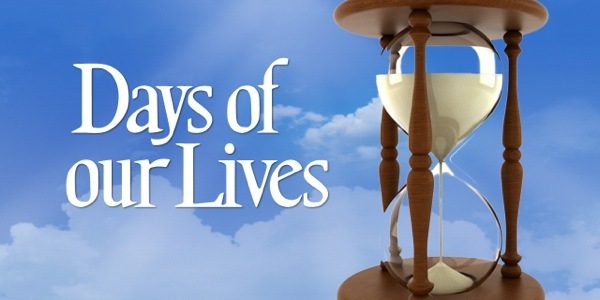 I love Days I have been watching ever since I was going to school and I am 74 years old. I hope they are renewed. I think they are all great actors. They do their jobs when they make us love them or hate themSo I call that acting. I think if all people do is put Days down they shouldn’t watch.